When you decide to make an appearance at a wedding, it is crucial that you put on the sharpest attire and the most creative accessories. Outdoors weddings, however, do not always require that formal look that everyone is used to. This means that you can make the best out of the unconventional setting and improvise when it comes to accessories. This list of X best hair crown ideas and wedding accessories features the most original designs that you can integrate into your wedding outfit. 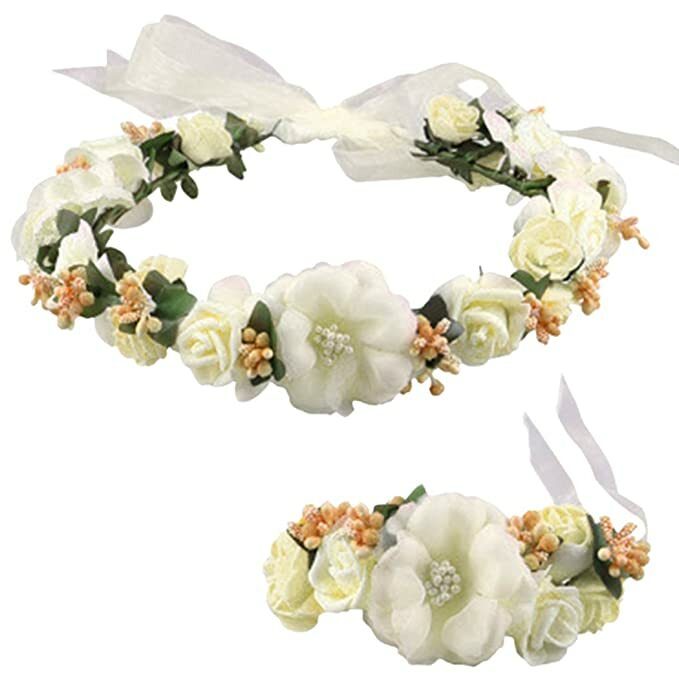 You can find here anything from the simplest floral headband to the most intricate sets of wedding accessories that best fit the occasion. Also, in order to highlight these original wedding outfit extras, it is best if you chose to go for a simple dress. All things considered, choose your favorite and make the most of this experience! 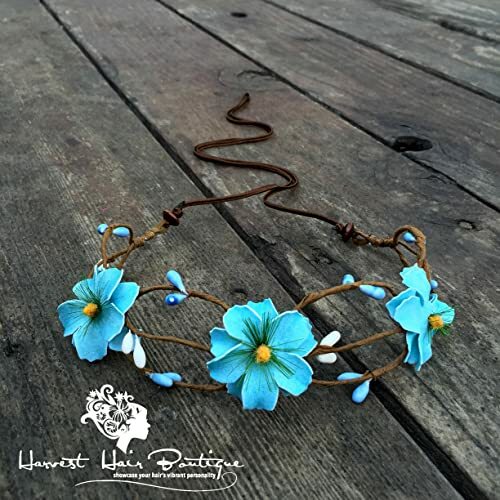 This handmade hair crown of jasmine flowers features pleasant colors that can match any dress. Usually, it is best suited for bridesmaids or flower girls. However, when attending an outdoor wedding, everything is possible. Given the light atmosphere that surrounds this beautiful event set in the middle of nature, it is only natural for you to want to integrate this beautiful piece into your outfit. 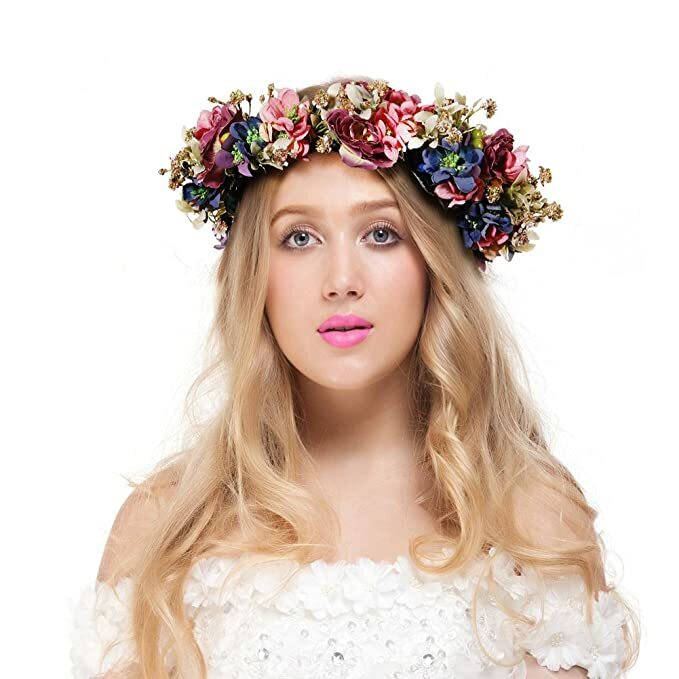 If something, this splendid floral hair crown will make you stand out in the best possible way. 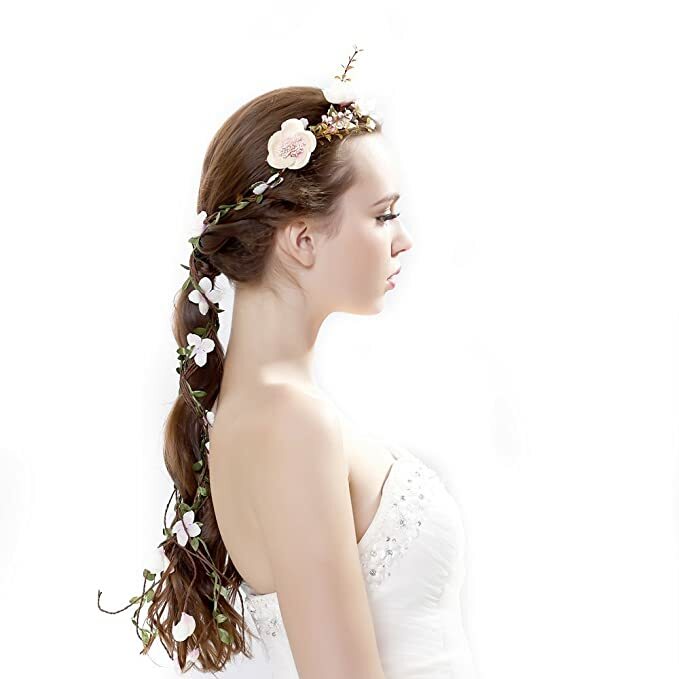 This rich floral hair crown features a more complex design. Apart from the fact that it benefits from a wider variety of different flowers, it is also adjustable. There is a ribbon attached to the back of the hair crown. As a result, you can use it to tighten or loosen up the piece in order to fit your head perfectly. Also, this particular piece spreads out a gentle smell of fresh flowers, which is great for people that do not cope well with strong smelling flowers. 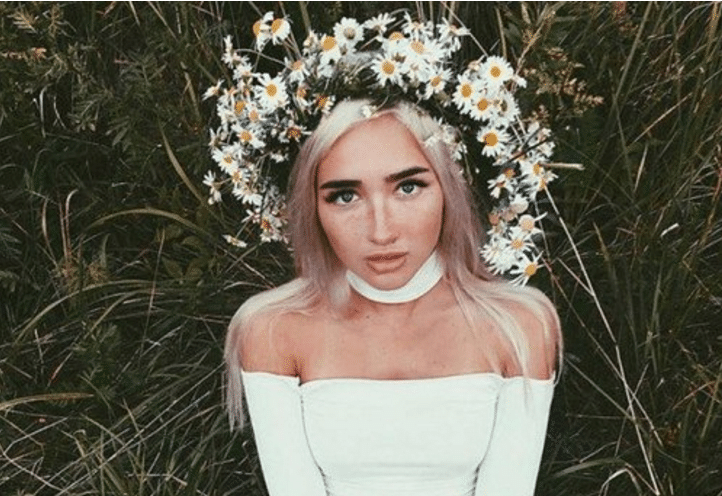 One of the best things when it comes to wearing a floral hair crown is that you don’t have to worry much about your hairstyle. As long as you keep it simple, the blossomy wreath will take care of this aspect in the most creative way. This particular decorative piece features silk flowers attached to a vine rope that can fit any head size with ease. Also, the colors are stunning. All in all, the simple yet gorgeous design will only add a touch of beauty to your wedding dress. The thing that sets this hair crown apart from all the others is the fact that it does not feature artificial flowers nor real ones. Instead, this piece of jewelry beautifully combines ceramic flowers with encrusted sparkling crystals. 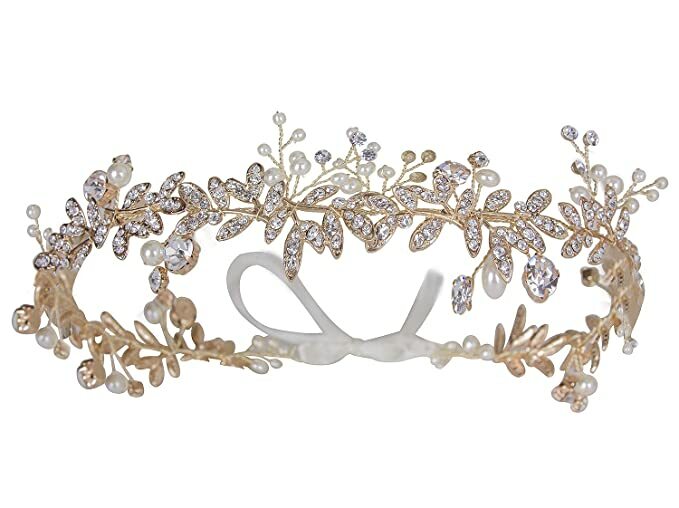 As a result, this hair crown makes for one of the best choices in terms of wedding accessories. Also, due to the metal alloy used to create this particular piece, you can easily adjust it in order to fit your head perfectly. However, if you’re not one of the bridesmaids or even the bride herself, be careful if you choose to wear this at a wedding. You are definitely going to steal the spotlight! When it comes to more complex designs that feature multiple parts, this flowery set is perfect for any wedding. It comes in two pieces: a hair crown and a wristband. Everything is made of soft cloth and you can adjust both items to best fit your needs. Also, there is a wide range of colors from which you can choose from, depending on the wedding theme. All in all, this beautifully crafted set will make for a great addition to your wedding outfit. Apart from its exceptional beauty, this handmade hair crown makes for one of the most unique designs of wedding accessories out there. 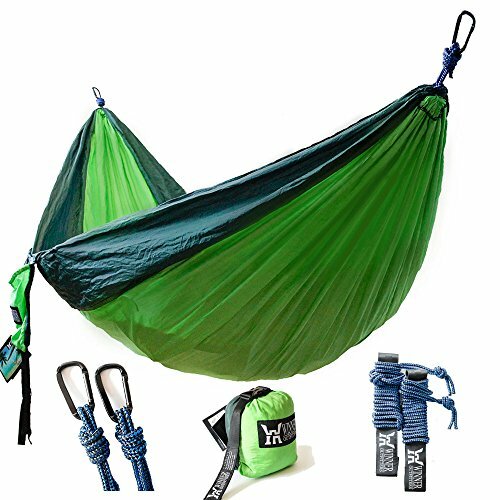 It fits every head size, but it doesn’t feature any kind of adjusting mechanism. Instead, it has two felts that you can weave directly into your hair. The colorful flowers and the overall design makes this particular decorative item great for any occasion. So, if you are going to attend a wedding anytime soon, you can wear it at both the wedding ceremony as well as the reception. If you’re worried that once the night falls nobody will be able to admire your carefully selected accessories, you’re in for a surprise. 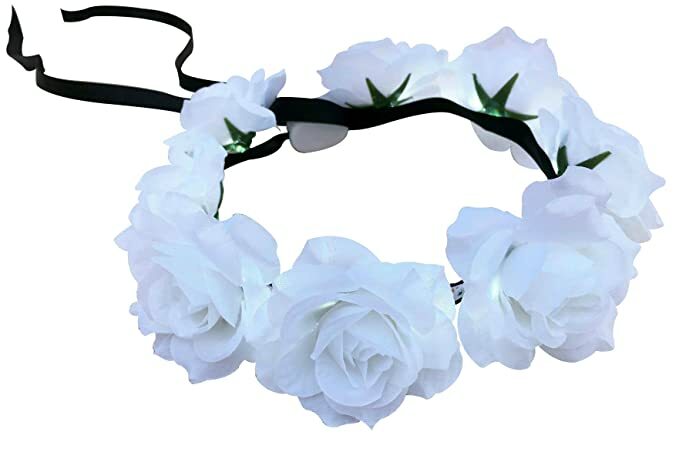 This particular hair crown features LEDs that will light up the rose hair crown. It is also adjustable and very comfortable. It also comes with batteries that are discretely contained in a tiny battery case. 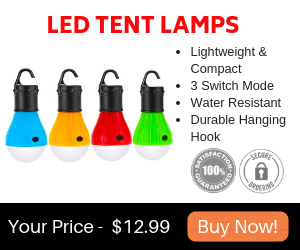 Also, you can choose out of three different illumination modes: blinking, glowing or strobing. 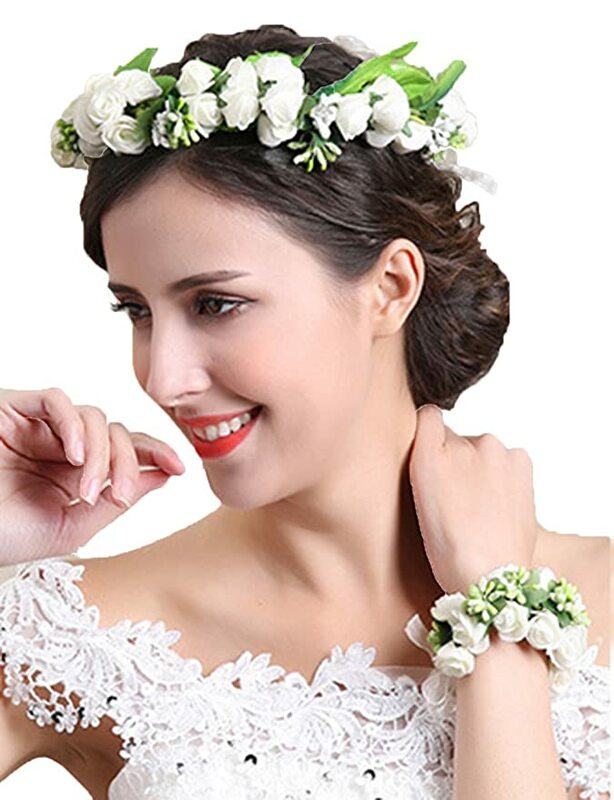 If either the wedding ceremony or reception is held in a setting that closely resembles a garden, then this rattan flower crown makes for the best wedding accessory. 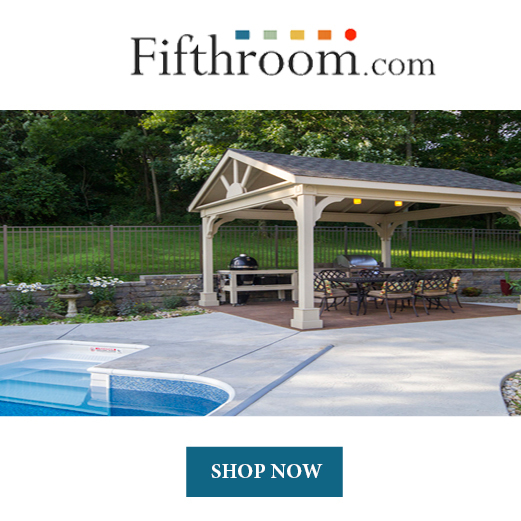 It is handmade and features a simple yet elegant design that only adds a bonus of beauty to your overall appearance. The felts upon which the flowers are inserted closely resemble real life vines. In order to benefit from the simplest yet most graceful look, add into the mix a simple dress and let these vines flow on your back. No matter how beautiful the bridesmaids, flower girls or other guests are, the bride must always be the center of attention. Hence, this stunning gold plated hair crown is best suited only for her. The unique design features genuine freshwater pearls and high-quality European crystals. Everything is handmade and plated in 14K gold. In order to adjust for any head size, it features two delicate ivory satin ribbons on each side, as well. The exquisite stones, as well as the pearls, rest on fine golden leaves and floral other floral motives. All in all, this magnificent work of art adds a bonus of elegance and ultimate beauty to the most important woman present at the ceremony. Since no wedding can do without bridesmaids, this set of 12 floral hair crowns is perfect in terms of wedding accessories to complement their outfits. If we’re talking about a wedding that takes place in a large garden, the need for this is even greater. The overall design is fairly simple. 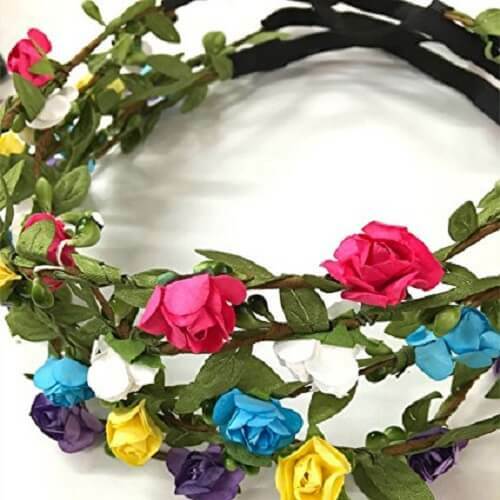 It consists of a headband on which multiple colorful flowers are inserted. An elastic band ties both ends of the hair crown so it can fit any head size. Every headband benefits from a different color, so you will not find two identical hair crowns in the pack. However, this is great in terms of diversity. Ultimately, it only adds a touch of color to the beautiful event. Outdoor weddings are a great way for couples to display their commitment towards each other. It may be the gentle breeze of the ocean, the picturesque landscapes or romantic settings that push newlyweds to go with a more unconventional choice of wedding locations. Also, maybe the reception features a small number of close friends and relatives so the bride and groom chose to make everything much more special this way. It should come as no surprise that some expenses will be spared in the process, as well, so everything is for the best when going for the outdoor wedding idea. In order to feel more connected to the wedding environment when it comes to outdoor ceremonies, you can choose to wear a symbol of nature. For this purpose, this list contains 10 most creative, simple yet elegant designs of hair crown suggestions. Feel free to pick your favorite one which best fits your needs and awe the crowd.